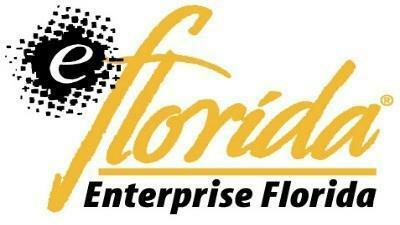 Ahead of his visit, Enterprise Florida is launching a radio ad criticizing California for raising the minimum wage. The ad claims California’s wage hike will hurt people on a fixed income and cost the state 700,000 jobs. It’s set to run in the San Francisco and Los Angeles markets. 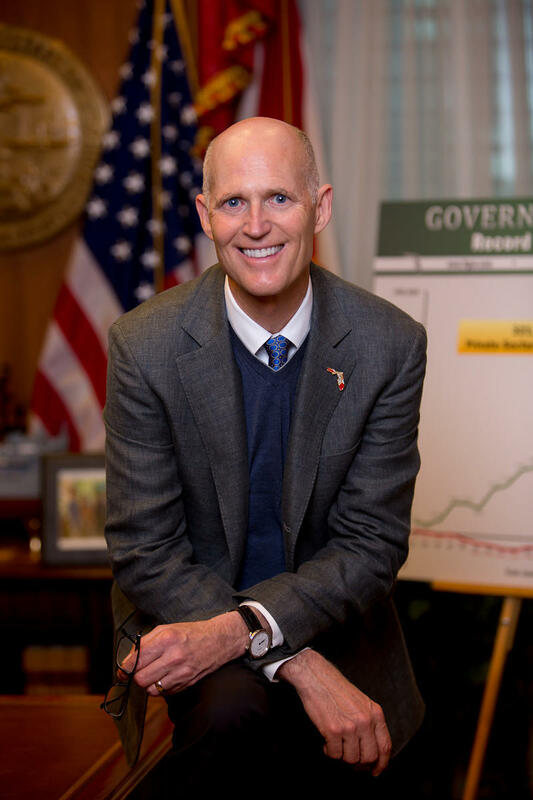 Enterprise Florida is reorganizing after the Legislature rejected Governor Rick Scott’s funding request for a “Quick Action Closing Fund,” the state’s incentive program for recruiting companies to Florida.